This is an addon, that is an alternative version of RedNinjas Emergency System. Its made for DarkRP and its most likely done, it needs some updates which wont impact the use of it! It would be awesome if you can translate the addon into your language, so everyone can use it without big work! 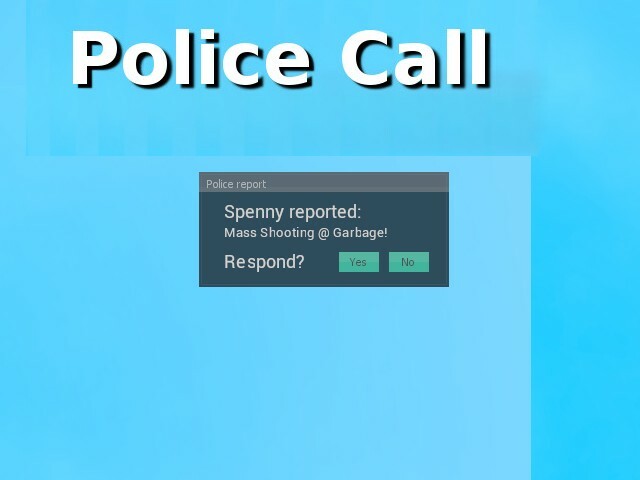 Police Calls <-- Addon folder!